12:00 - 14:00 - Embarkation on MSC Bellissima, overnight stay. 9:15 - 9:45 - Meet at Novotel Southampton for coffee and pastries. Transfers will be provided from the ship to the hotel. 9:45 - 17:00 - Conference at Novotel Southampton. 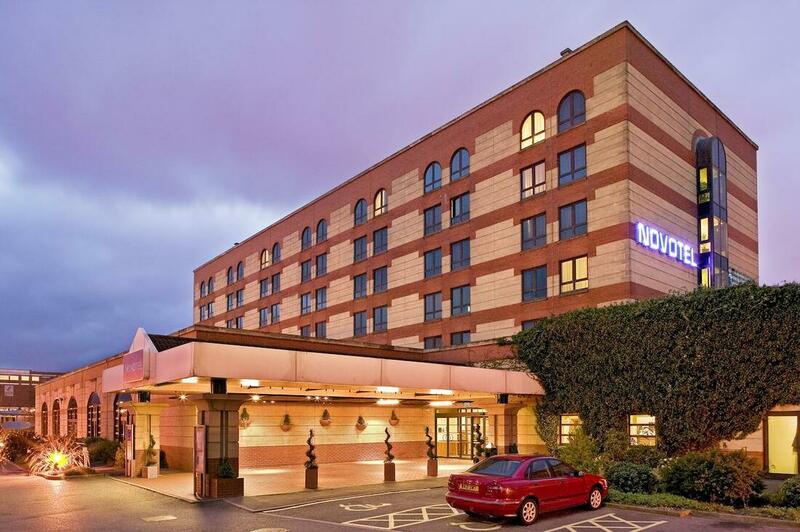 This year's conference will take place at the Novotel Southampton. 1 West Quay Road, Southampton Hampshire, UK, SO15 1RA. To find out how reach the Novotel Southampton Hotel by car, please enter your location below.